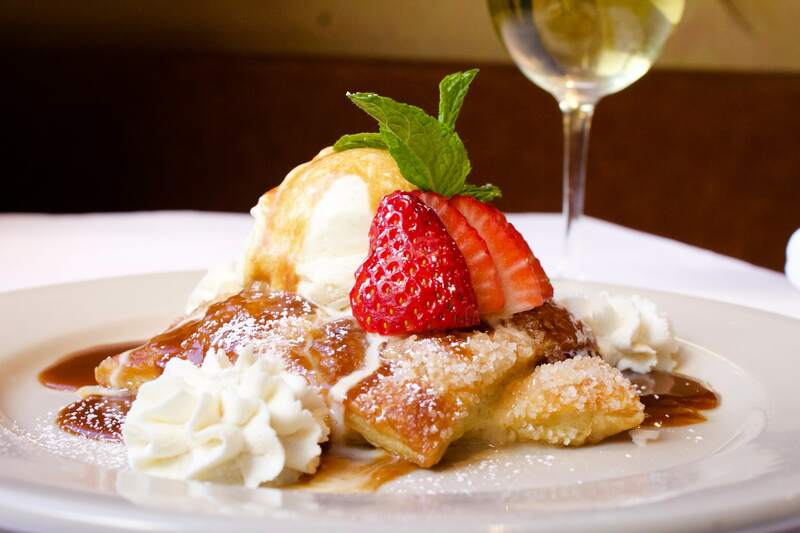 Fontana’s serves delicious, Italian cuisine with a California/Mediterranean influence, in a casually elegant, comfortable and spacious setting. All dishes, including the desserts, are made fresh on the premises. Conveniently located in the heart of Silicon Valley on Steven’s Creek Blvd. near popular shops, De Anza College, Flint Center and downtown Cupertino, you can enjoy the freshest seafood, pasta, chicken, steaks, and lamb attractively presented with the experience of dining in Italy.